Bay View is an exciting development of 10 luxury apartments in a prime residential location. It enjoys an enviable position, sitting just above the pretty town of Hythe and the architects have made the most of the elevated position by incorporating glazing that provides far reaching sea views across the channel towards France. Bay view complements the style of the local area with traditional masonry construction incorporating modern detailing. 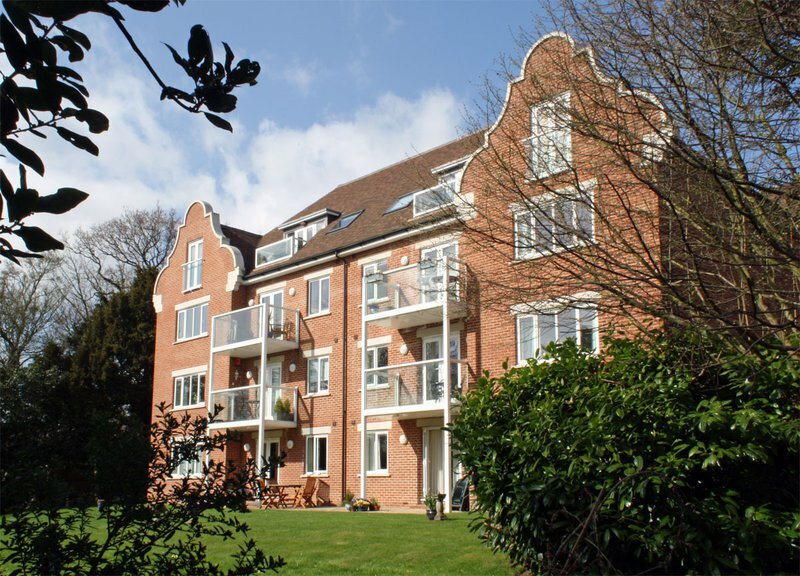 The apartments are characterised by their sense of space, idyllic views and high specification throughout. 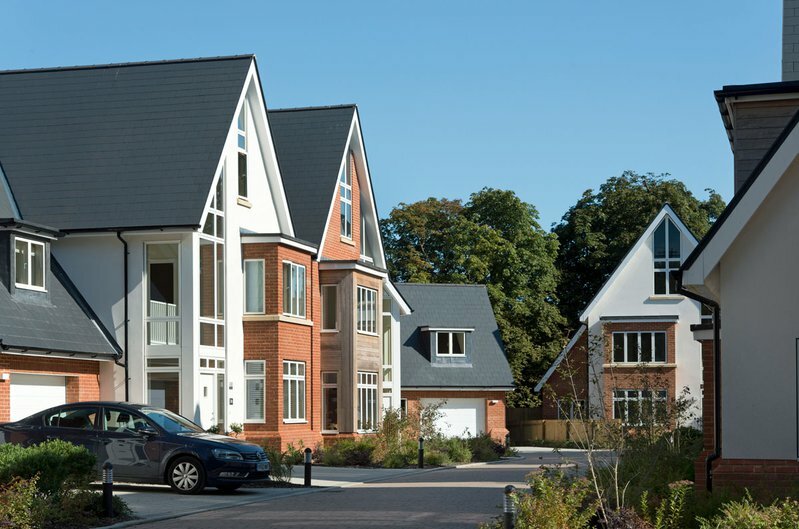 Lime Grove is a superb development of nine 5 bedroom homes in a prime residential location in Ashford, Kent. 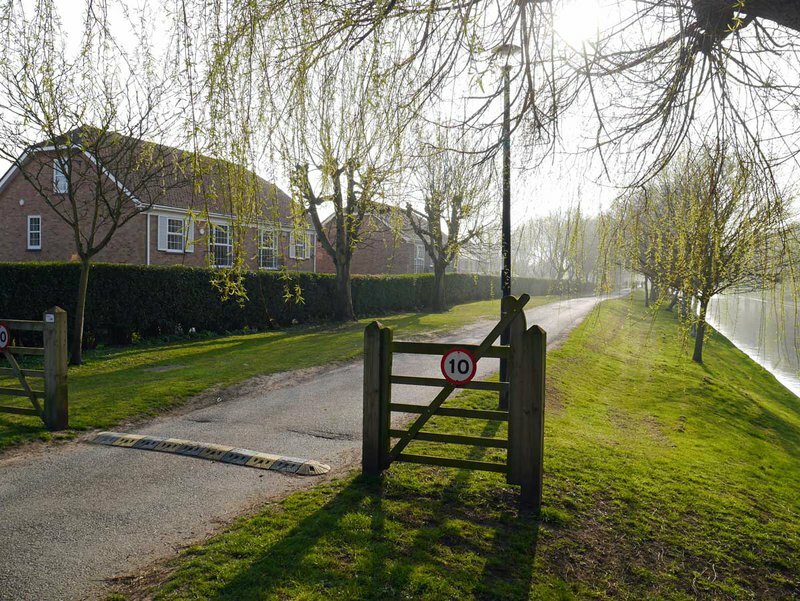 A prestigious tree lined driveway leads into Lime Grove, which enjoys an idyllic location - surrounded by mature trees yet just a short walk from the centre of Ashford. Designed by award winning Lee Evans Architecture, Lime Grove complements the style of the Queens Road Conservation area with modern detailing reflecting the prevalent Edwardian character. These spacious homes benefit from stunning full height entrance glazing. 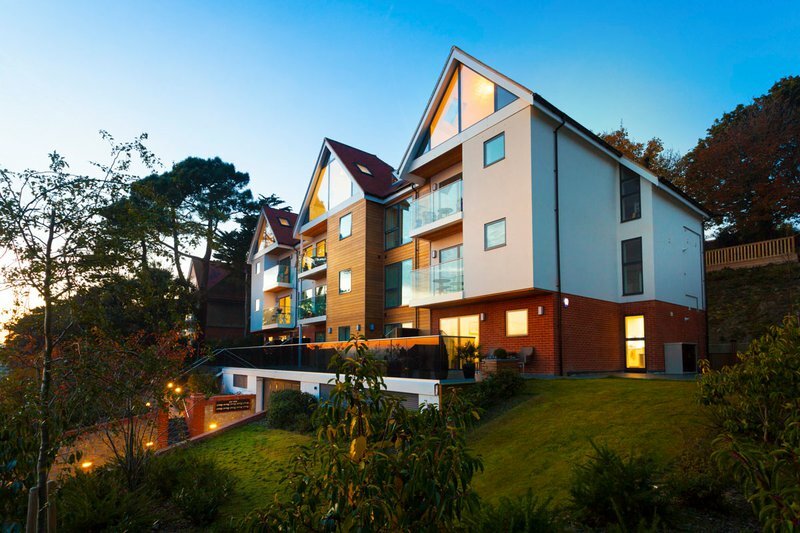 Colleton Park is a superb development of fourteen high specification apartments, many enjoying far reaching sea views across the Channel. 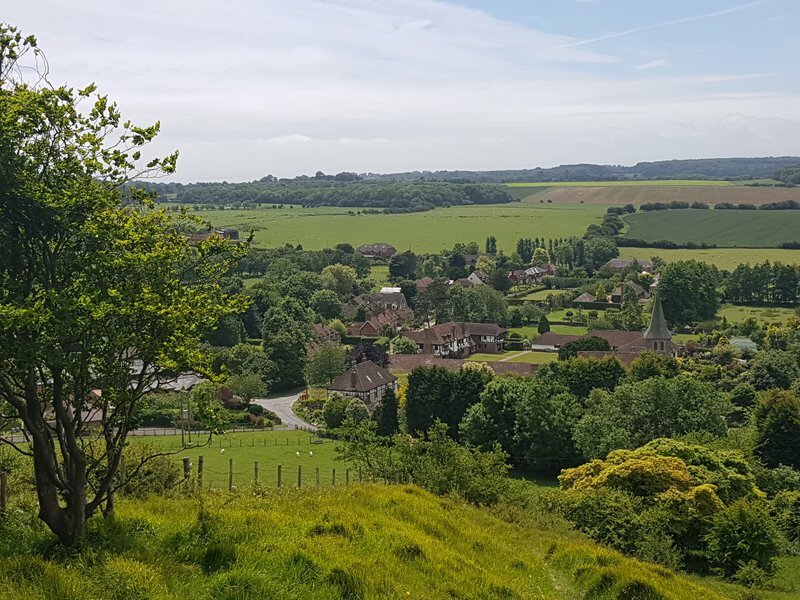 Incorporating traditional Dutch gables, the development enjoys an idyllic location, just a short walk away from Saltwood village centre. 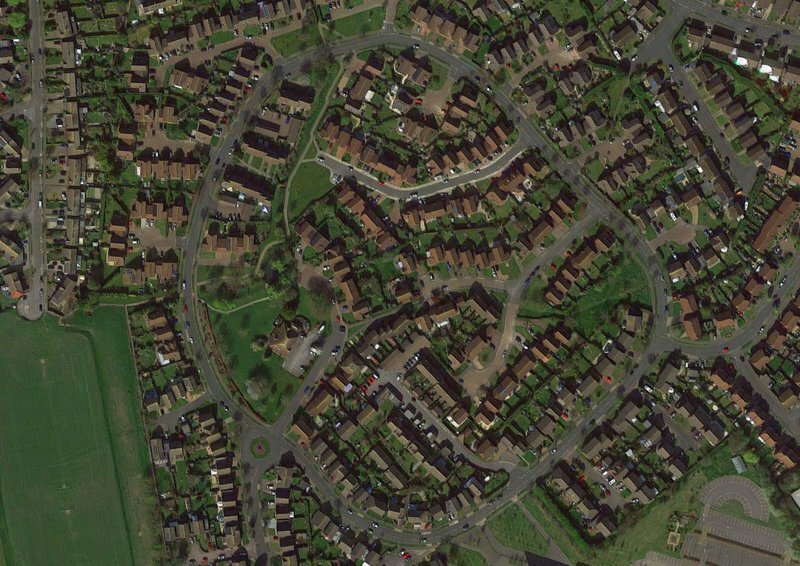 Broadmead village offers a range of 400 homes in the heart of Folkestone. It is built in the style of a traditional village with its own duck pond, village shop and pub. 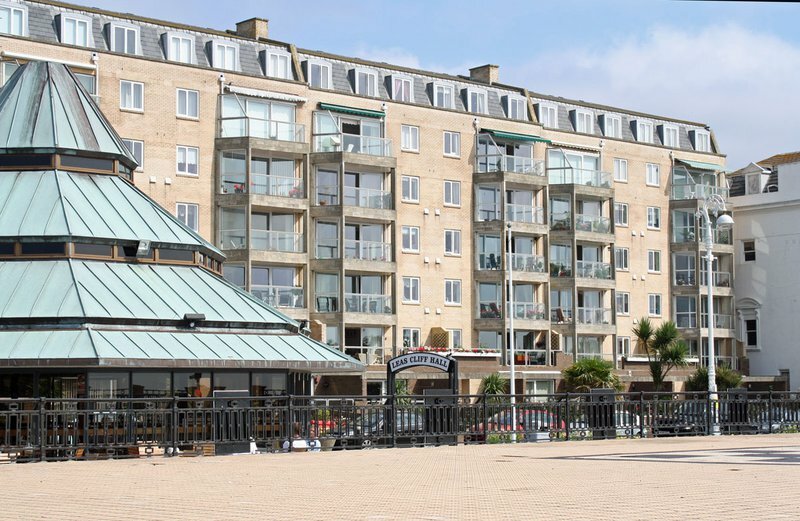 A development of 48 apartments located opposite The Leas Cliff Hall with stunning uninterrupted sea views across the channel and convenient access to the town centre. A unique collection of detached and semi-detached homes, perfectly positioned between the town and the beach. Its picturesque location next to the Royal Military Canal provides plenty of opportunities for walking or enjoying the nearby tennis, squash and cricket facilities. Postling Court is a small-scale development of barn conversions to create stunning individual homes in the beautiful village of Postling.